Under the Paris Agreement, countries agreed to try and prevent global warming from exceeding 2 degrees Celsius in order to avoid irreversible and dangerous climate change. But new research, published in the Climatic Change journal, has revealed that it is already too late to meet that target, after scientists used sophisticated computer modelling to predict what steps actually need to be taken. Their solution to the problem is direct air capture (DAC) technology, which involves filtering carbon directly out of the air we breathe and using it to grow plantlife, which will result in negative carbon emissions. There is only a 5% chance that the Earth will avoid warming by at least 2 degrees Celsius come the end of the century, according to new research that paints a sobering picture of the international effort to stem dangerous climate change. EURACTIV’s partner The Guardian reports. The Switzerland-based researchers insisted that “with our modelling assumptions, limiting global temperature to 1.5C is only possible when using direct air capture”. Even then, they predict that we will still exceed 1.5C but that DAC is a way of bringing temperatures back down below that limit. 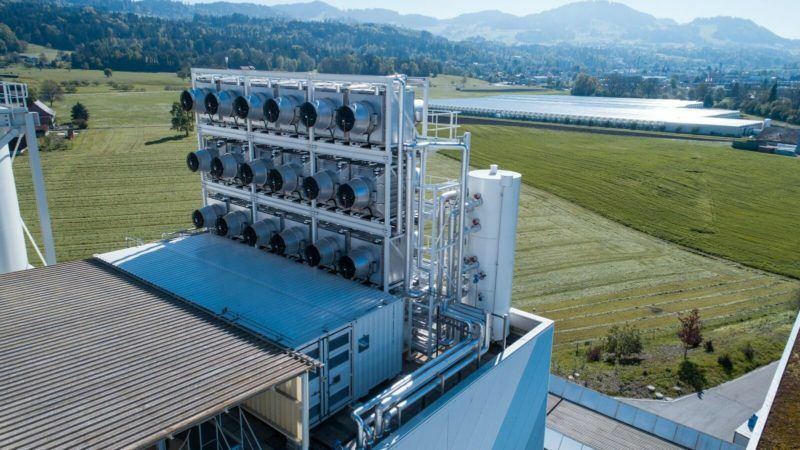 That would involve building facilities like the Climeworks AG’s commercial plant near Zurich, which opened in July and hopes to remove about 900 tonnes of CO2 from the air every year. Using filters, the plant removes the gas and pumps it into local greenhouses, where it helps grow vegetables. Although the scale of the venture is small — 900 tonnes roughly equals the annual emissions of 200 cars — Climeworks insists it is just a first step towards its aspiration of removing 1% of global carbon emissions using this method. 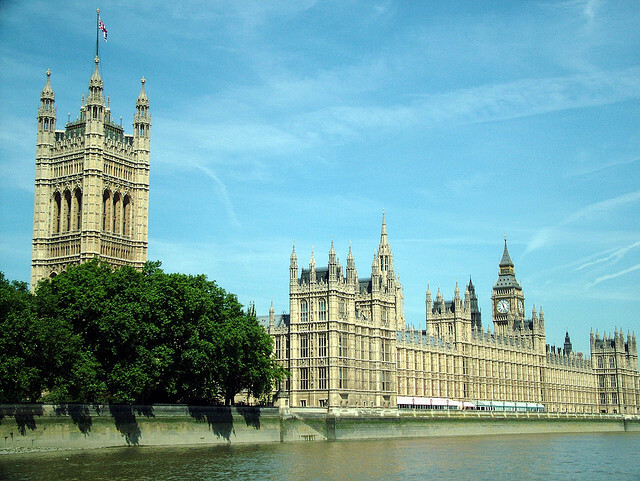 The UK government has cancelled its £1 billion (about €1.4 billion) competition for carbon capture and storage (CCS) technology just six months before it was due to be awarded, breaking a key pledge in the Conservative party manifesto. EURACTIV’s partner The Guardian reports. Critics have pointed out that it would be cheaper to perfect the existing carbon capture technology at source and to prevent fossil fuel plants from emitting so much CO2 in the first place. Air capture technology is more expensive because CO2 becomes less concentrated once it is emitted. 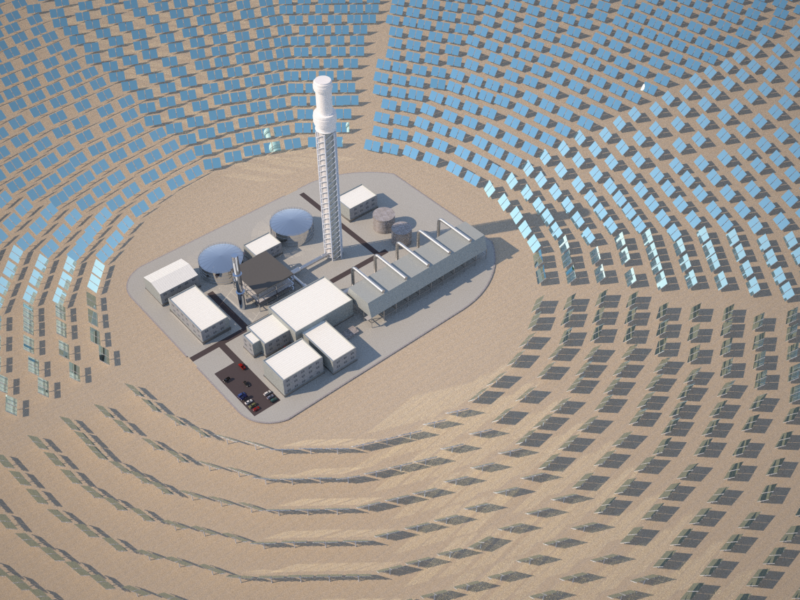 The Swiss researchers also highlighted that other similar technologies would have to be developed and that a “deep decarbonisation of the energy system and a strong reduction in final energy demands” would have to come hand-in-hand with DAC use. They added that countries will have to fully embrace a “complete shift” towards energy sources based on renewable energies, hydrogen power and carbon capture and storage (CCS). A separate team of scientists reached similar conclusions in July, after they published research that insists geo-engineering is the only way to hit the 1.5C target. Their findings were slightly more optimistic, as they claimed that 2 degrees Celsius is still a feasible goal even without geo-engineering. 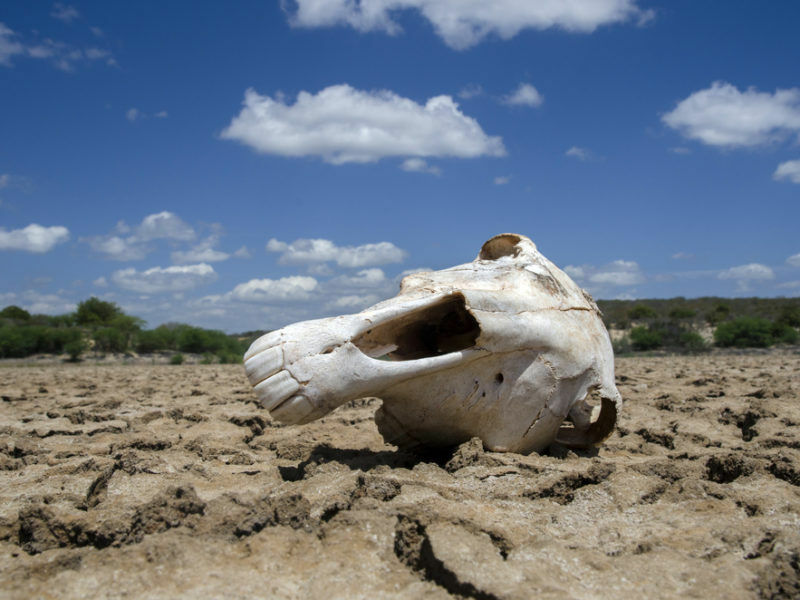 Scientists previously thought that limiting global warming to 2 degrees Celsius more than pre-industrial levels would prevent the worst effects of climate change, which include drought, flooding and heatwaves. But popular consensus now says that any rise above 1.5C will provoke irreversible sea level rises for the next couple of hundred years. I spent quite a bit of time researching global warming, and I came away with the conclusion that scientists were badly underestimating the warming trend and ecosystem collapse. I also discovered there is a simple and cheap way to immediately cool down the Earth: just add a little (more) sun dimming pollution to the air. No brainer? Given the number of people running around with their hair on fire over this subject and prescribing an unrealistic carbon diet, I guess not. I suggest you learn about Leemans & Eickhout (2004), which shows that the faster the warming the quicker the ecosystem collapse. It is really quite dramatic. Furthermore, I directly confronted climate scientists on why they were including permafrost and methane hydrate melting into their climate models. Just like over a decade ago you’d have been thrown into the crazy house if you had predicted the dramatic melting glacial melt we’ve now seen. If SRM (solar radiation management) wasn’t available, we’d me in real trouble. This bizarre suggestion to instead capture and store the carbon emissions is just another example of impractical, logistically illogical, and just stupid prescriptions people give for addressing a very real threat. Just put a hose about a foot wide on a balloon, float it up to the stratosphere and pump infra-red reflecting dust out. Cheap and simple. If you don’t like the results, then quit, and the dust will wash out of the atmosphere in a little while. If you are a purist, then stop putting sun dimming pollution into the air, which already cools us off about 1C, and it will wash out too, and then we will really have runaway global warming.